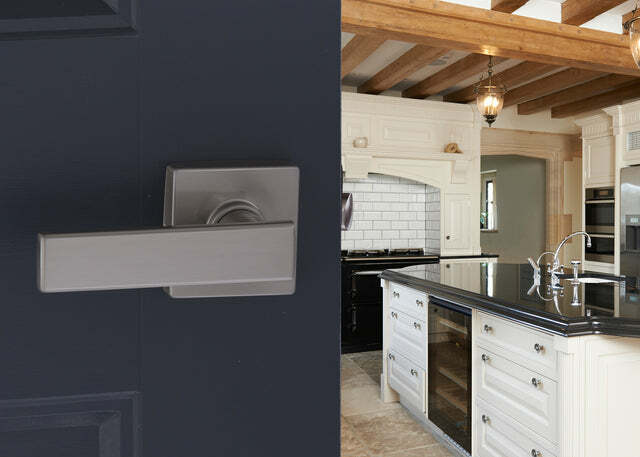 In many households, the interior passage lever is one of the most used fixtures in a home. A great lever needs to hold up to thousands of uses over time, but also look good doing it! 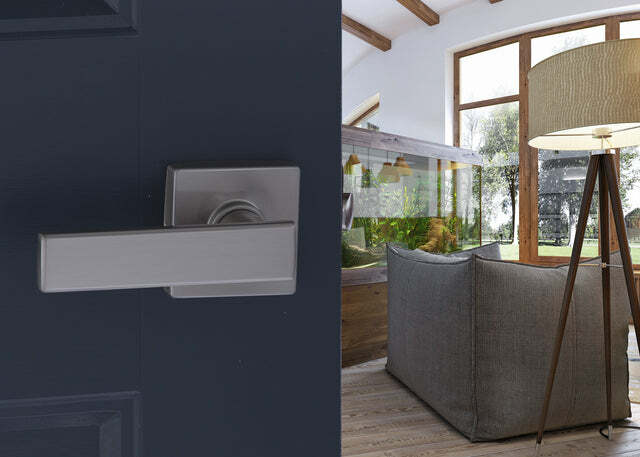 Whether you're building that home you've always dreamed of, or simply doing a much-needed remodel, this Craftsman passage lever is designed to be reliable, durable, and stylish. The RL2220SS from Copper Creek was designed and manufactured to the highest standards, featuring all metal construction and a premium Satin Stainless finish. 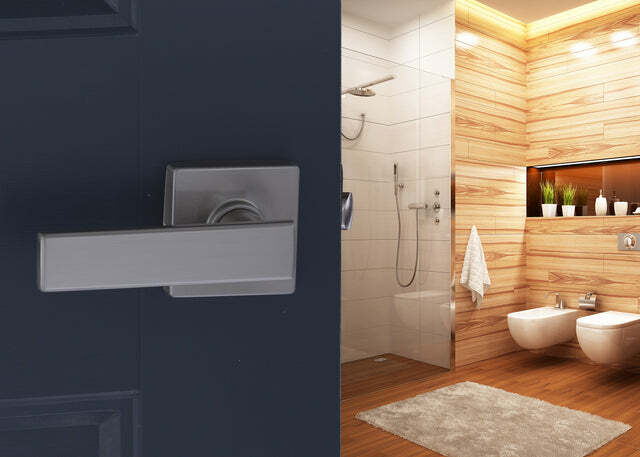 Through intelligent sourcing and manufacturing, this lever from Copper Creek is available at a fraction of the cost of other leading brands. 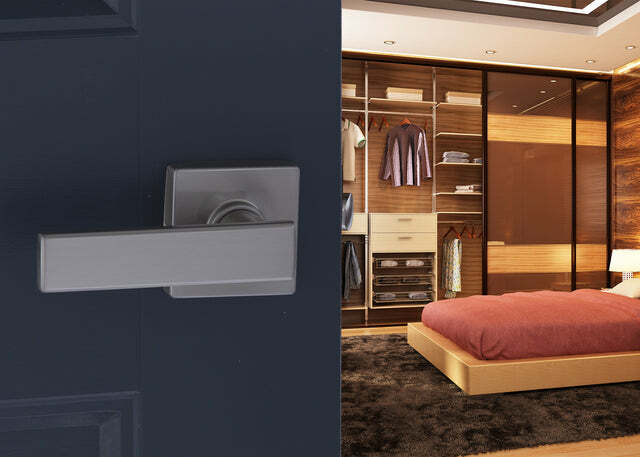 Make this Lever part of your home and see why Copper Creek is truly "Designed For Life"